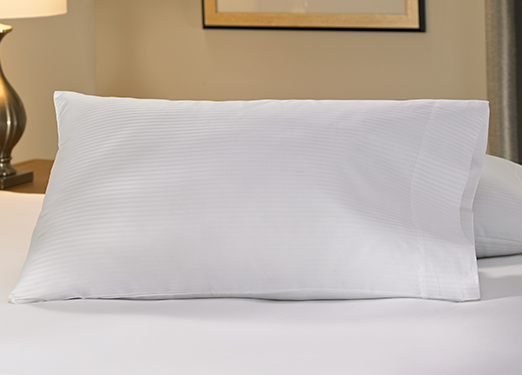 Rest your head on the DoubleTree Down Alternative Pillow. 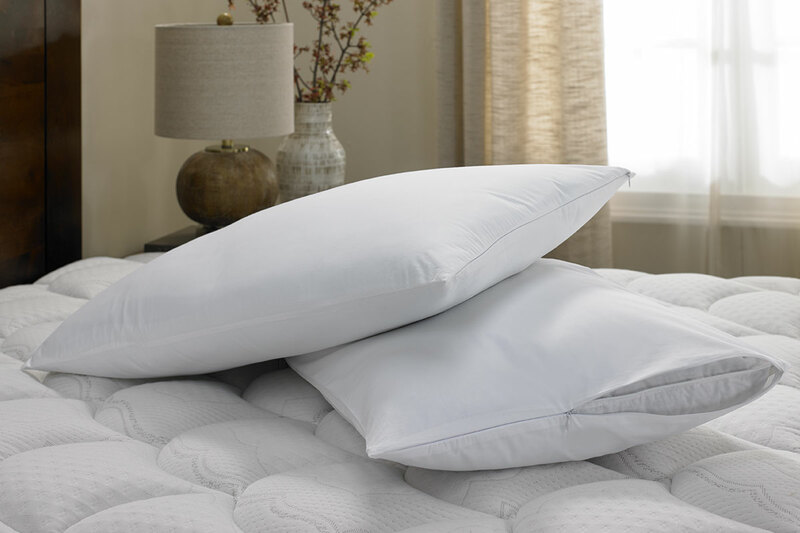 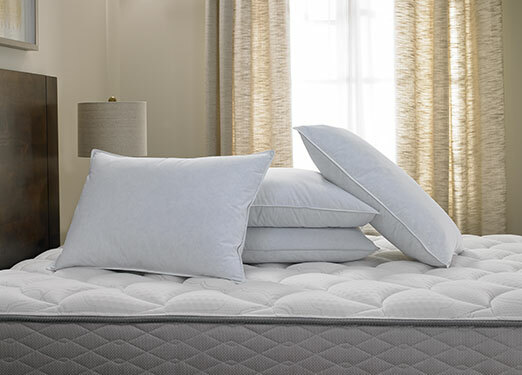 Our pillows feature fluffy, cluster fibers with medium density support and are hypoallergenic. 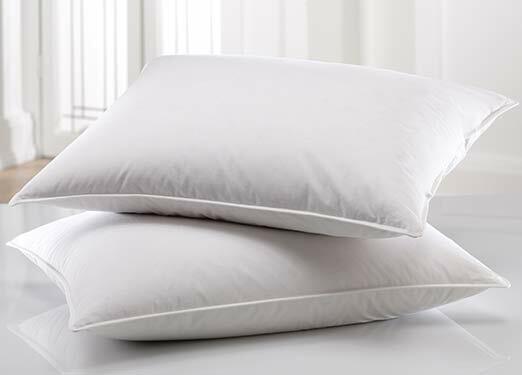 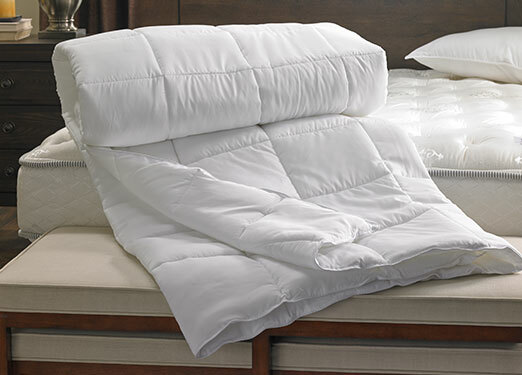 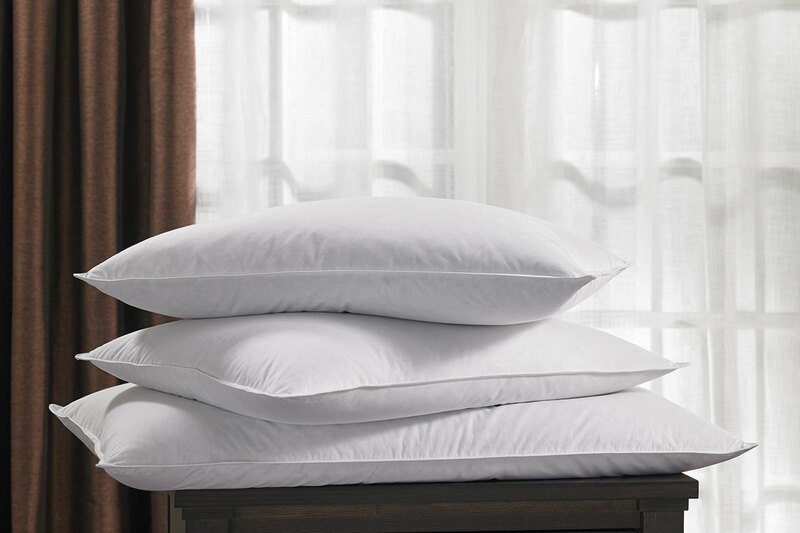 The DoubleTree down alternative pillows are machine washable and dryable for your convenience.